Nikon Pulling KeyMission Products from US Stores! 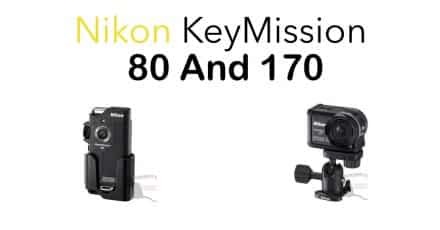 Home » Nikon » Nikon Pulling KeyMission Products from US Stores! 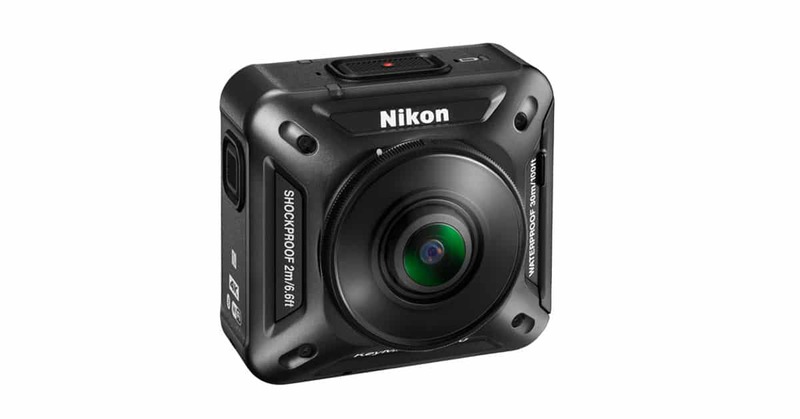 Oh dear oh dear, the sad story of Nikon’s attempt to break into the action camera market continues. The life cycle of the KeyMission cameras, released early last year to a resounding ‘so what’ from the action camera market place, may be coming to an end. We have received reports that Nikon is now buying back stock of both cameras and accessories from US suppliers and can only assume that this is because sales are so bad, that it simply isn’t worth letting stock turn to dust in store back rooms. Nikon will likely arrange a flash sale to at least squeeze some value out of the products before time renders them completely worthless. Better luck next time Nikon. 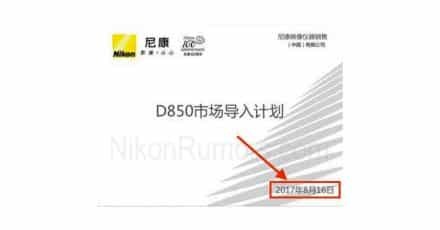 Huge Nikon D850 Leak! Announcement THIS WEEK?! 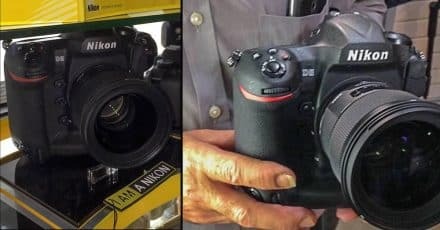 Confirmed, Nikon KeyMission Will Come in 360, 170 and 80 Degree Models new Images Leaked! 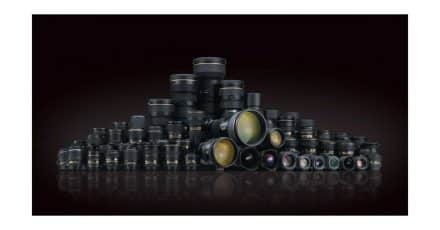 Nikon Lens Only Rebates Are Back! Win $150 B&H Gift Certificate Every Month! New Leica Coming Next Month?